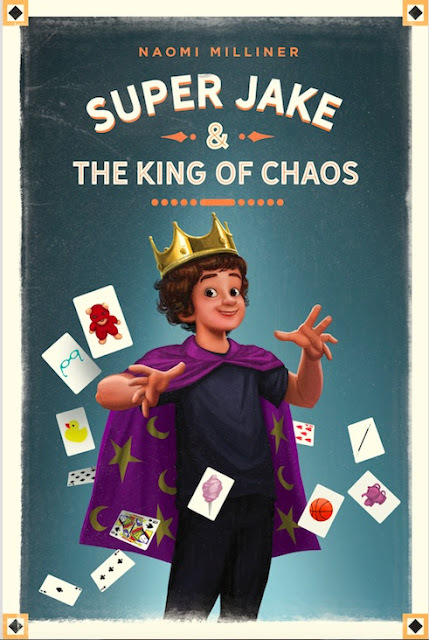 Today we are pleased to do a cover reveal for the MG novel, SUPER JAKE & THE KING OF CHAOS, by Naomi Milliner, Running Press Kids, coming in Spring 2019. 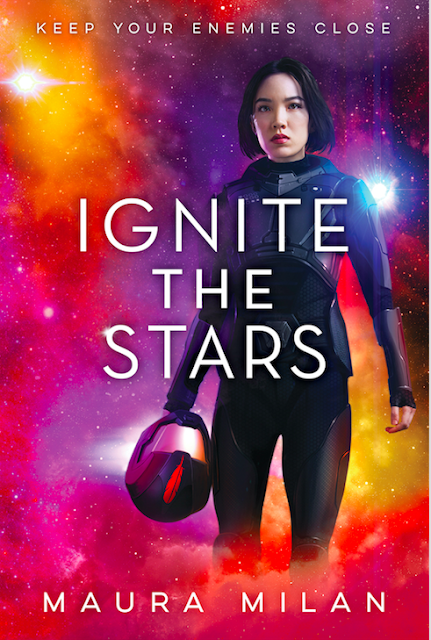 Cover design by Erwin Madrid. 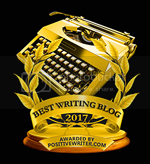 About the book: When life revolves around stressed-out parents and ER visits for his special needs little brother Jake, eleven-year-old Ethan escapes to a world of top hats, trick decks, and magic wands. When he hears of a junior magic competition where the top prize is to meet and perform with his hero, Magnus the Magnificent, Ethan is determined to do whatever he needs to get there – and to win. His dedication and hard work pay off, and he makes it to the top five finalists: his dream really could come true! Then Jake falls dangerously ill and Ethan's hopes and plans are in jeopardy. As he searches for any sort of magic that might save Jake, Ethan learns what is truly important . . . and what real magic is. 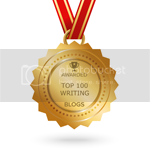 Don't forget to sign up for Emma D. Dryden's Revision Workshop: Revisions: Ways to Renew, Refresh and Rework your Manuscript, a unique 2-webinar, 2-month workshop for all levels of writing. First workshop is Oct. 8. 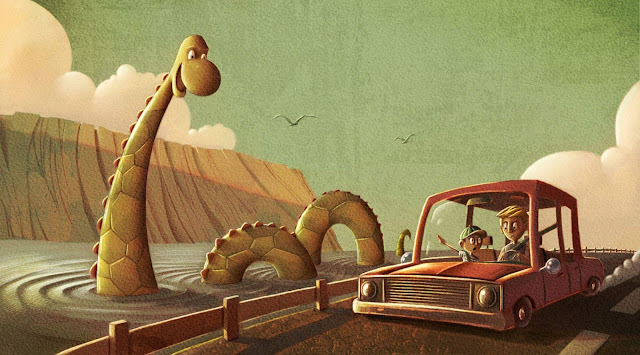 Illustrators: don't forget to enter our 2nd annual banner illustration contest, with cash prizes and your banner on our website for a month! 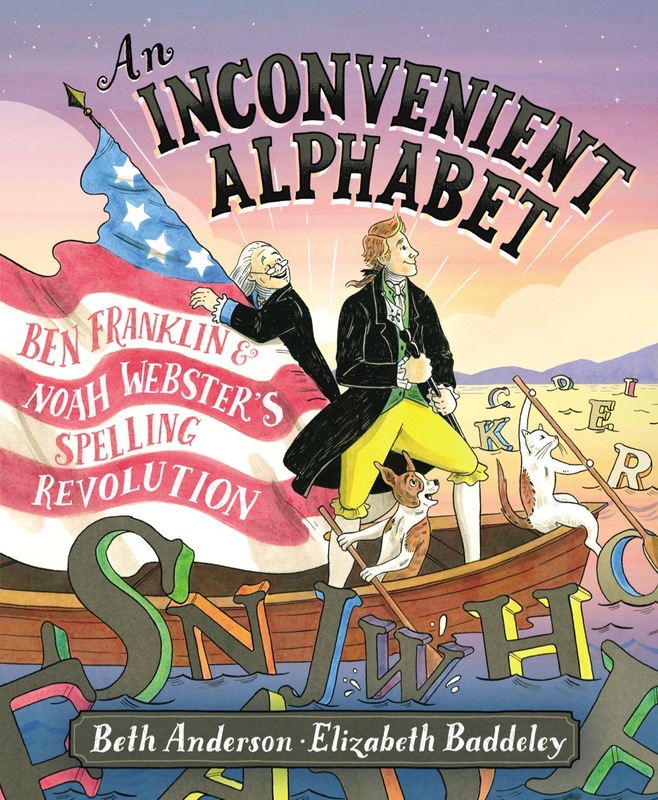 We are excited to feature picture book author, Beth Anderson and her book AN INCONVENIENT ALPHABET: BEN FRANKLIN & NOAH WEBSTER'S SPELLING REVOLUTION, illustrated by Elizabeth Baddeley (Simon and Schuster, 2018). We are excited to feature author, Maura Milan and her debut YA IGNITE THE STARS (Albert Whitman Teen (AW Teen), Sept. 2018).